Our wasp pest control services are for Naples area homes and businesses. 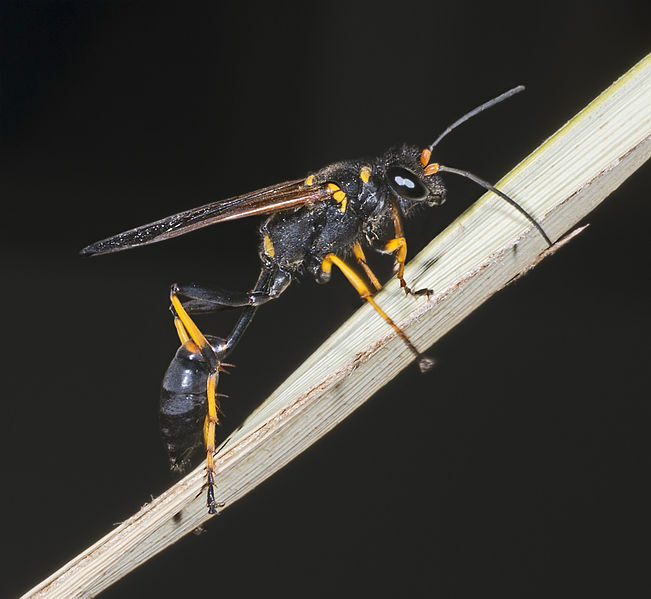 Visit our pest identification guide for SWFL wasp id. Call: 239-435-0196 for service.